Acacia Innovations Ltd. is a fast-growing startup which provides environmentally friendly and cost-saving cooking and fuel solutions for schools and small businesses. 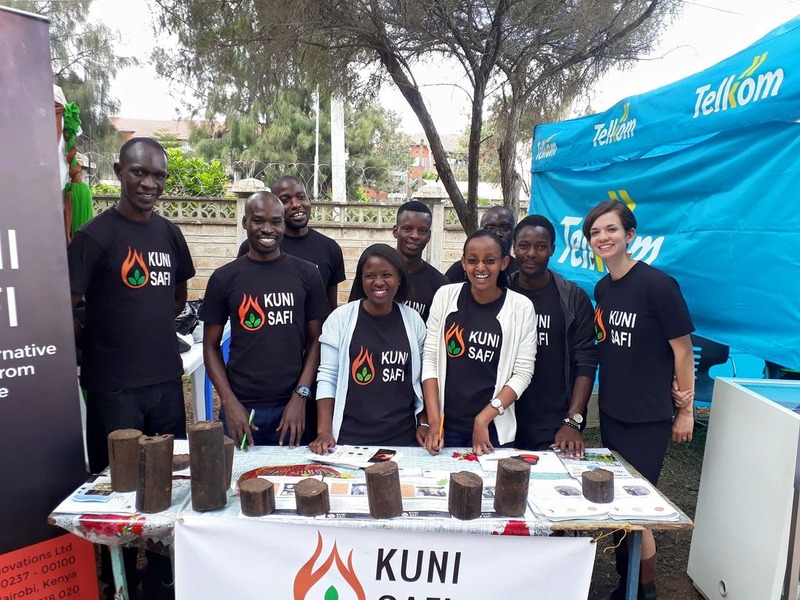 We manufacture and distribute Kuni Safi briquettes, a nearly smokeless alternative to firewood made from sugarcane waste, as well as institutional energy saving cookstoves. 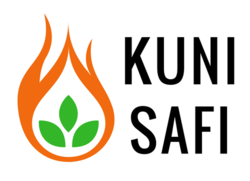 We are the largest supplier of clean cooking fuels to schools in Kenya, with 250+ school customers. We are internationally recognized as a Winner of the Start-Up Energy Transition Award sponsored by the German Government and as a recipient of Energy and Environment Project grant from the Nordic Development Fund.